1 Million GBP Insurance by Lloyds of London. 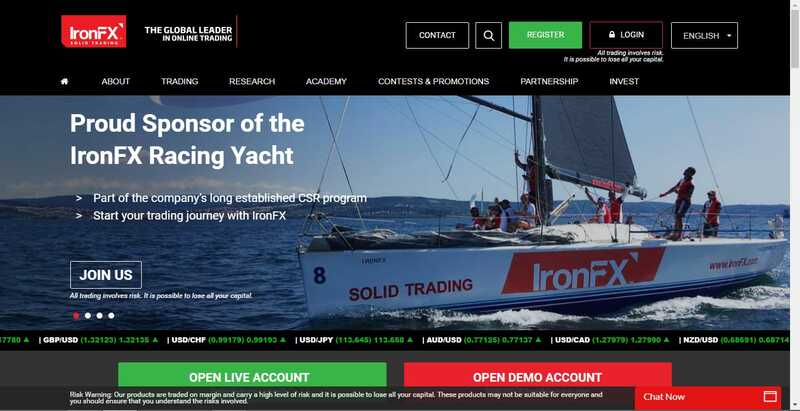 Launched in 2010, IronFX has a long history behind it. Unfortunately, not all of that history is something the operator can be proud of. Around 2015, problems surfaced in the way the brokerage was treating its clients. Eventually, the issues were sorted out, when IronFX reached a settlement with CySEC, its regulator and licensing authority. Since then, things have been different at IronFX in regards to client relations, and scores of new financial products have been added recently. While some reviewers say that the operation is focused on the UK and Australia (probably on account of the fact that – besides CySEC – various subsidiaries of the operation are licensed in the UK and Australia) that does not seem to be the case. Its CySEC license gives IronFX the right to peddle its offer throughout the EU. Indeed, as it is now, IronFX serves retail- as well as institutional traders from no fewer than 180 countries around the world. As said above, IronFX are licensed and regulated in no fewer than three jurisdictions. Their CySEC license (No. 125/10) means that the brokerage is MiFID-compliant and as such, it is indeed covered by a legal umbrella all over the EU. In the UK – where the operation maintains an office through a subsidiary – the company representing IronFX is 8Safe UK Ltd. 8Safe is the possessor of FCA license #585561. In Australia, GVS Pty Ltd. carries the IronFX flag. The company is regulated by ASIC – one of the most exigent financial regulatory agencies in the world – under license #417482. As it is obvious from the above, IronFX have expanded their regulatory portfolio. From this angle, the operation looks more than OK. Besides the above listed regulatory agencies, IronFX are registered with an impressive number of national regulators too, like France’s BaFIN, the Netherlands’ AFM and Italy’s Consob. Why Should You Choose IronFX? Besides the above detailed impressive regulatory umbrella, IronFX offers a number of other advantages, too. It now boasts a “customer centric” business model, based on complete transparency. In accordance with this policy, all the spreads featured by the various account types of the brokerage are displayed in a dedicated section, for all to see. While on some tradable assets, these spreads are indeed minute, on others they can be extremely high, so poring over this spread information sheet is recommended for all users and would-be users of the service. For the record: statistically speaking, the spreads do start from 0 pips. Trade execution is alleged to be the best in the business at IronFX. Some 99.62% of all trades are guaranteed to be completely slippage-free. Price improvements are offered to traders, even if the market happens to move in their favor. IronFX’s healthy liquidity stems from the excellent relations the brokerage maintains with some of the world’s top financial institutions. In this regard, we have to mention Barclays, Bank of America, Deutsche Bank, Credit Suisse, Citi and others. Through the brokerage, traders gain access to interbank prices and flexible leverage. The IronFX strategy team is dedicated to the provision of top-notch analysis and market research, on a daily basis. The reach of the operation is truly global. IronFX maintains offices through its subsidiaries in no fewer than 4 locations worldwide. In London, the operation is headquartered at Old Broad Street Business Centre, 8th Floor, 55, Old Broad Street, UK. EC2M 1RX. The UK phone number is +44(0) 203 282 7000. In Sydney, the address is Level 17, 9 Castlereagh Street, Sydney, NSW 2000. The Australian phone number of the operation is +612 5317 7000. In Johannesburg, the offices are located at Unit 38 (5th floor) Katherine & West Building, Cnr. Katherine and West Streets, Sandton 2196, South Africa. The phone number for this branch is +27 11 0176600. In Cyprus, IronFX has its own building at 2, Iapetou Str., Agios Athanasios, 4101 Limassol. The Cyprus office can be contacted at +357 25027000. The safety of trader funds is one of the top priorities of IronFX these days (or at least that’s what they say). Besides using reputable banks for its accounts, the brokerage also observes a strict segregation of funds. Trader monies are kept in separate accounts from the funds used in the day-to-day operations of the brokerage. The product selection of the brokerage is truly impressive. In the way of Forex, some 120 currency pairs are featured, covering majors, minors and exotics. The spreads on this product-category are the most attractive: they start from 0.0 pips. Traders can tweak the leverage from 1:1 all the way to 1:500. Investing in select market sections across the globe is possible through the Spot Indices product of the brokerage. The spreads are supposedly tight in this vertical too (apparently they start from 2 pips), and the margin requirements are minimal. The Spot Commodities section includes WTI, Brent and Natural Gas. Perhaps the most interesting entry in this section is that of bitcoin though. It is clear what side IronFX have picked in the ongoing bitcoin currency vs commodity debate. It has to be said though that the minimum spread on bitcoin is massive, as is the margin requirement. 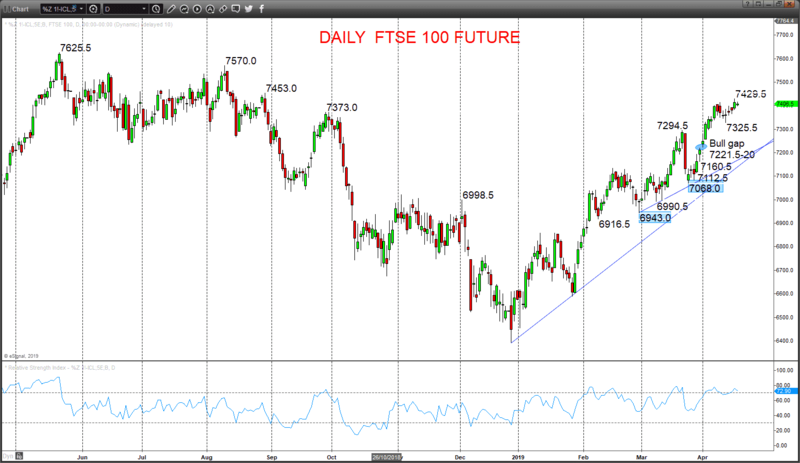 The Futures section is all about CFDs based on oil, energy products, base metals, agricultural commodities and various equities. Stocks and futures can be traded in the Shares section as well. PROTECTION UP TO £1,000,000 PER CLIENT by Lloyds, certificate available in our webpage. · Spread on EUR USD is 0.18, raw, with no commission. The backbone of the IronFX platform offer is MT4, available in PC, Mac, Mobile and tablet versions. MT4 needs no introduction for experienced traders. It is the go-to platform for proper technical analysis and trading tool selection. IronFX’s MT4 can be downloaded directly from the site, and it comes in no fewer than 12 different versions, covering every conceivable desktop and mobile device out there. The PMAM (Personal Multi-Account Manager) lets users manage an unlimited number of accounts. Multiple funds can also be created and Activity Reports can be generated. Webtrader 4 is an in-house IronFX creation. As its name lets on, it is an entirely web-based application, which lets IronFX traders access their MT4 accounts from anywhere, without the need to download anything. 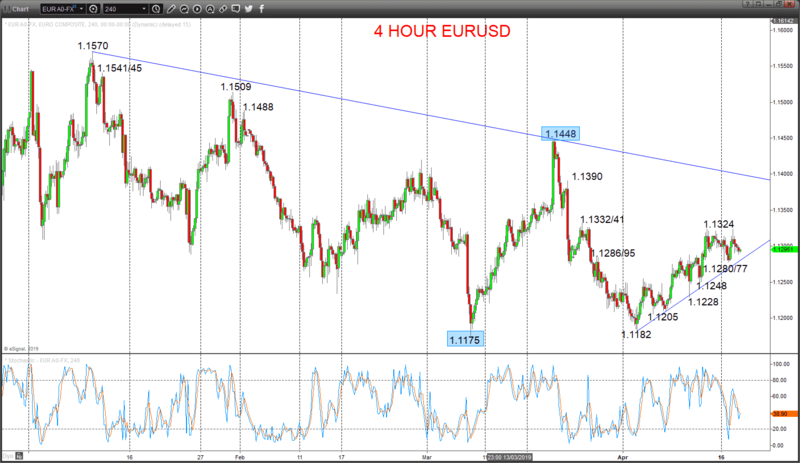 Webtrader 4 is synchronized with the downloadable versions of MT4. Based on HTML5, it is compatible with every single major internet browser out there. IronFX offers two account-type categories: one for retail traders and a selection of institutional investor-oriented accounts. In the first category, we have the Micro Account, the Premium Account, the VIP Account, the Absolute Zero Account, STP/ECN Accounts, the Zero Fixed Spread Account, the Mirror Account and the Absolute Zero Plus Account. Institutional investors can choose from Managed Accounts, the Affiliate Account, the Affiliate Plus Account and the Business Account. In spite of the problems they had had in the past, IronFX have pulled their act together. They offer a mind-boggling range of tradable assets, good trading conditions, solid platforms and a huge number of account types. If we add deep liquidity to all that, we have a winner on our hands.